In Isaiah 53, the prophet is telling the story of one who "was despised and rejected by mankind… took up our pain and bore our suffering… was pierced for our transgressions… was crushed for our iniquities" (v. 3-5). In a gripping statement the prophet says, "the punishment that brought us peace was on him, and by his wounds we are healed" (v. 5). These words, written to the ancient Jews, told them about their Messiah. They rejected the prophet but, in time, after Jesus revealed His life to them, many Jews came to faith, and became the first witnesses of the saving life of Jesus Christ. 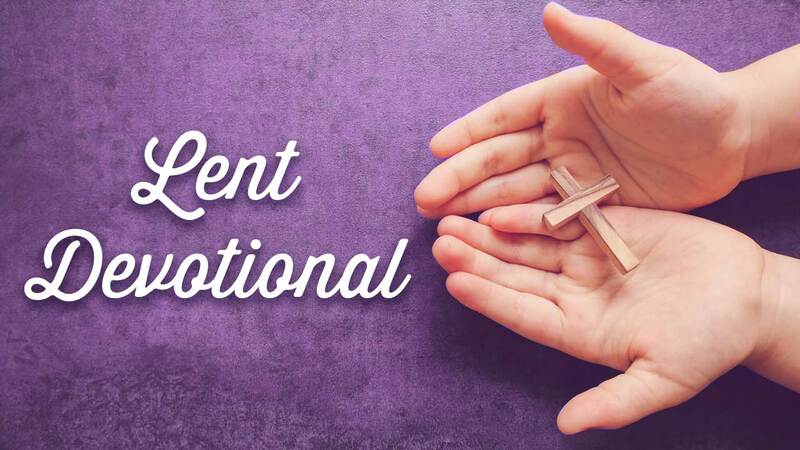 In Lent and all throughout the year we remember and reflect upon the Messiah. Every time we pray, take communion, sing a hymn, act in faith, or love our neighbor we remember. We remember that "by his wounds we are healed" (v. 5). In our heart of hearts we know that God has spoken His very life into the life of the world. Daily we are invited to come within the embrace of God’s amazing love, and live in relationship with the God who loves us with an everlasting love (see Jeremiah 31:3, Psalm 103:17, 1 John 4:16). Do you believe God has spoken redemption, love, and healing into the deep places of your life? Do you believe Jesus is with you everyday, and is with you in mercy, grace, help, and hope? Do you believe Jesus is speaking forgiveness into you and that God has laid on Him your iniquity (see v. 6)? I do believe these things, but I am still stunned to think about God’s love. In the first decade of the twentieth century a hymn was released that many churches still sing today. How marvelous, how wonderful is my Savior’s love for me! Do you know this Messiah? Have you come to trust in Him? Can you sing, "How marvelous, how wonderful is my Savior’s love for me"? I invite you to know this Savior today.